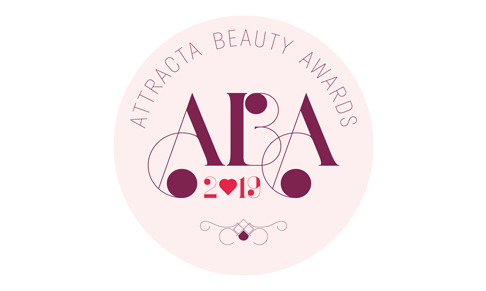 The Attracta Beauty Awards 2019 are now open for entries. Now in its 5th year, the Attracta Beauty Awards were founded by internationally renowned make-up artist Attracta Courtney. Entering the awards offers brands the chance to gain valuable industry recognition, brand visibility and for products to be tested and judged by a team of leading international Make-Up Artists and Hair Stylists. The judging panel currently consists of leading international make-up artists Attracta Courtney, Kim Brown, Kelly Cornwell, Sara Raeburn, Gina Kane, Valeria Ferreira and hair stylist Earl Simms. Three new judges are joining the panel for 2019 – they will be announced in February. Entries close on March 18 and winners will be announced on July 4. To nominate please click here.